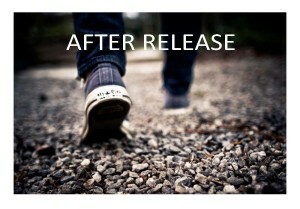 inside prison and after release. Our volunteer ministry is committed to demonstrating God’s love. We do this by caring for those who, regardless of their beliefs or culture, find themselves excluded from community by their encounter with the criminal justice system. 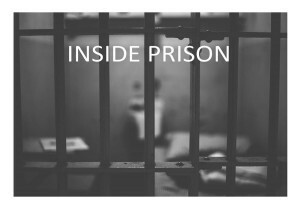 We seek to provide supportive, respectful friendships to current and former inmates in ways that help them build lives of integrity and find their way back into the community. These friendships also deepen volunteers’ understanding of criminal justice issues. All of this serves to create healthier and safer communities, as we believe God intended.